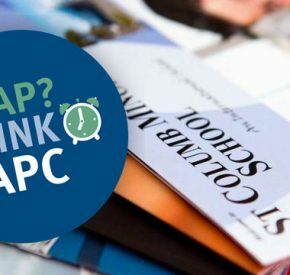 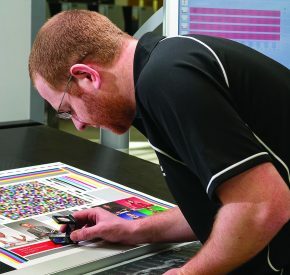 As well as providing prices, updates on the progress of your job, and technical advice, your account manager’s job is to ensure you’re always happy and satisfied with our service and your print. 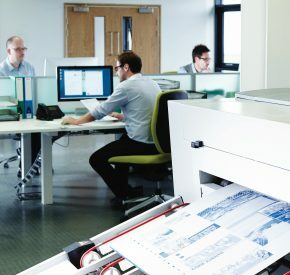 When you first set up an account with us, we can arrange a visit to our print factory in Cornwall for you to meet the team and take a tour of our facility. 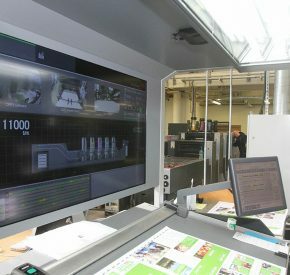 We’re keen to meet our new customers and like to show you where and how we produce your print, so you can see for yourselves what we put into it.